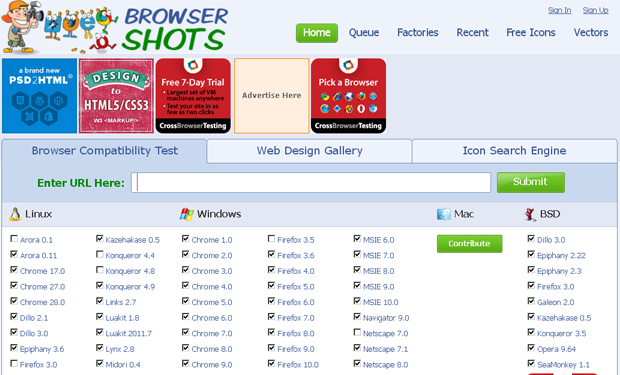 All around the web we can hear how usability is important. But most blog users neglect the simplest usability rules. As a rule this happens because of lack of knowledge in usability, or simply because blog owner does not really care about these “low desires”. In this article we’d like to point out the simplest and the most important usability rules of every blog. Following these you’ll be able to improve your weblog, gain more readers and make more money with your online publishing. 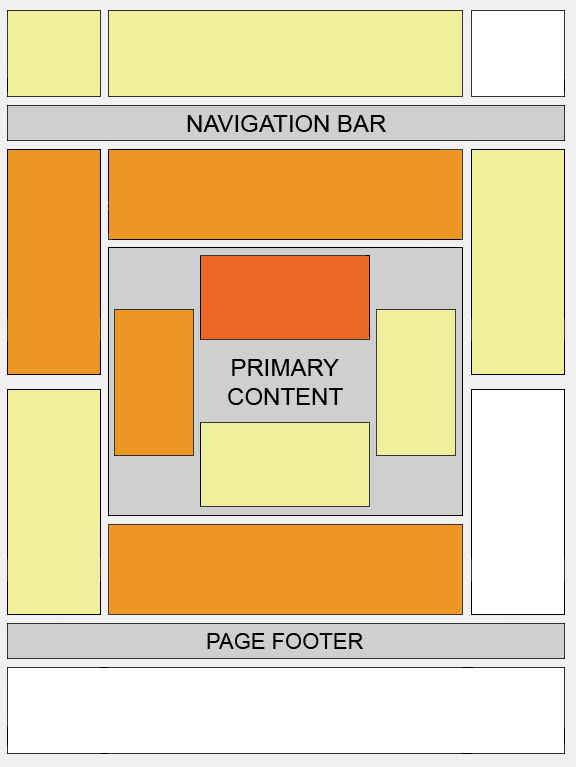 How can the blog owners discover whether their resource is usable…or not? How to find and fix possible issues? These questions are extremely important. Ever since search engines pay more attention to behavioral factors. In here we’d like to point out most important factors of usability, each point is backed with some examples of relevant tools. If your blog loads way too long, you need to optimize it as soon as possible. Probably you’ve heard about the “two second rule”: average visitor doesn’t want to wait more than two seconds for a site to load. “If I have 20Mb Internet speed why should I wait 10 seconds till your blog loads.” There is a bunch of techniques you can implement to improve load speed. 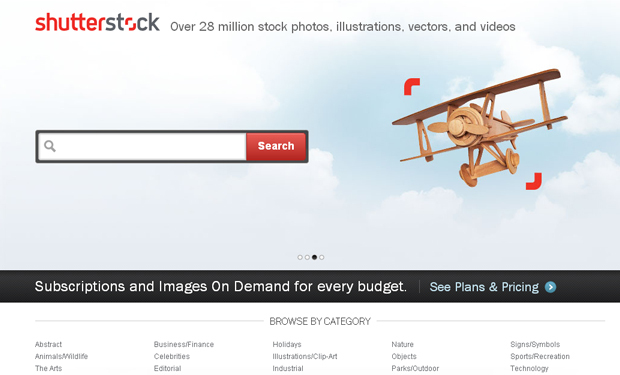 If you have tons of images – lazy load plugin is a must have for you. In this case, obvious means clarity of information and good looks. Semantic clarity means straightforward titles of articles, columns, pages. If you can create a puzzle that all users will be interested to solve – go for it. Make it simple and clear, in though an Internet newbie will get it where to find info about new types of tires, or where to subscribe for the blog updates. The law of conservation of energy is so versatile to be legit everywhere. Internet users can be compared with those types of energy that transfers from one condition to another. Here comes another rule that should not be neglected – “the rule of three clicks”. That is how much action average reader is ready to make. 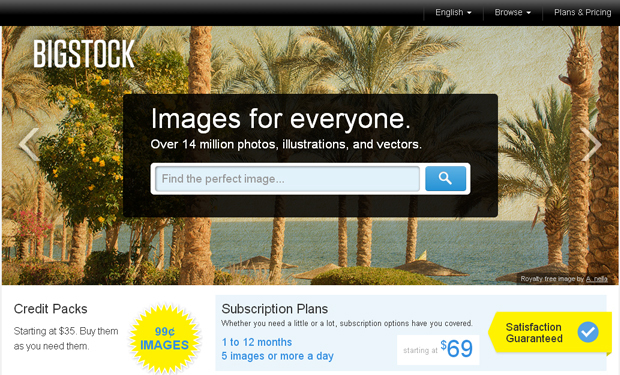 All images you’re using on your blog should be done professionally. They shouldn’t be blurred or differ when used in various parts of your blog. 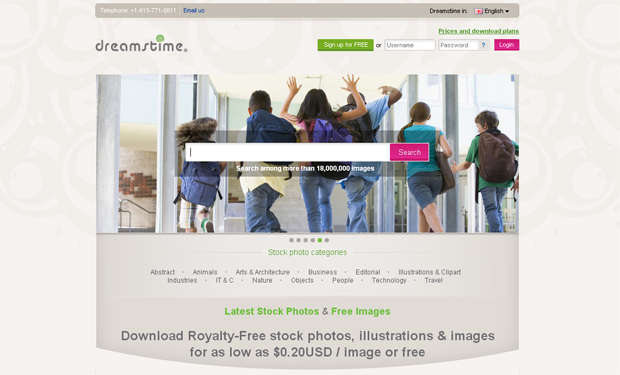 Using the resources given below, you can buy hi-resolution images for your blog. You shouldn’t use widgets like calendars, watches traffic sources, or whichever else that will drive your users away from your blog. 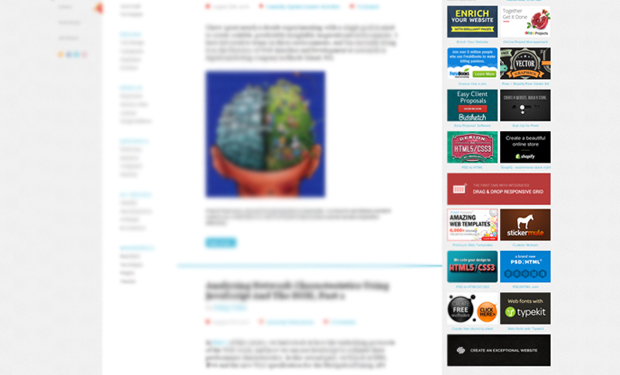 But don’t overload your pages with ads banners. (We’re not talking about banner/content rotators they’ve proved to be really useful and helpful to grasp attention of visitors). 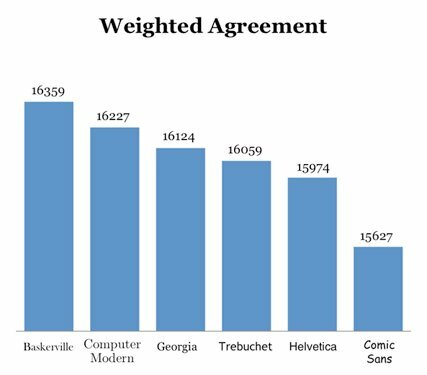 Fonts play the most important role on the blog. They should not be too small and at the same time not too large. Also, you must not change your fonts all around the blog post, trying to highlight this or that paragraph, these attempts of yours will only scare away your visitors. 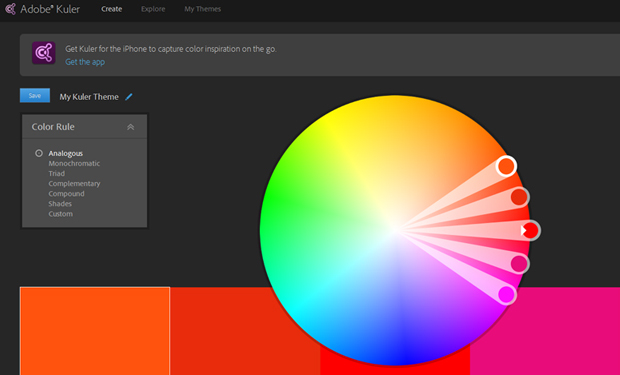 You should use calming colors within your blog. If you’re not aware of color psychology read some articles where symbolism of color is depicted. 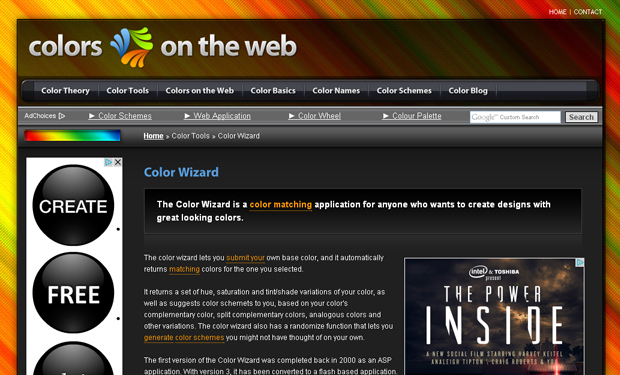 Colors on the blog shouldn’t irritate your visitors, or burn their eyes out. Forget about modal windows once and for ever. This is the first reason your visitor leave your blog. Imagine you were advised to visit some interesting blog, you click the url and what do you see? 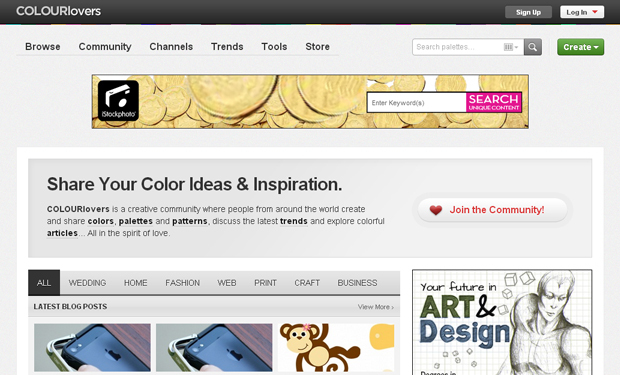 Blacked out background and a modal window in center asking you to subscribe for the blog. 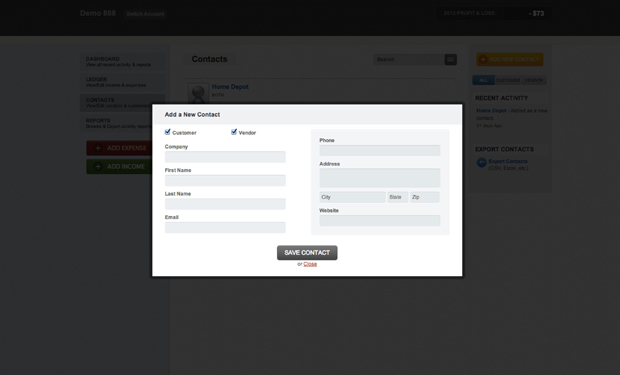 If you want to get subscribers, better add the form on a home to gather their emails.